Free Deliveries on Orders $100 or More! Douglas & Son is Your Locally Owned Paint, Wallpaper, and Window Treatment Store in Kalamazoo, MI. Douglas & Son has been serving Kalamazoo, Michigan since 1943. As a family owned and operated business, we are dedicated to remaining the area's premier paint, wallpaper, and window treatment destination. We meet your needs by providing personalized service you can depend on, and two warehouses full of merchandise at our back door. Renovate Your Home with Premium Products You Can Trust. We Have Many Selections to Choose From! Douglas & Son represents four national brands of paint: Benjamin Moore, California, Pittsburgh and Pratt & Lambert. We are also a dealer for the finest wallpaper and window treatment companies. Come in and browse our Color and Design Centers, and we will help you select the look that's right for you. 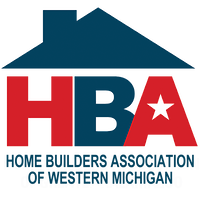 Our staff is professionally trained and can help you choose the best products, the perfect colors, and the correct amount of materials for your project. 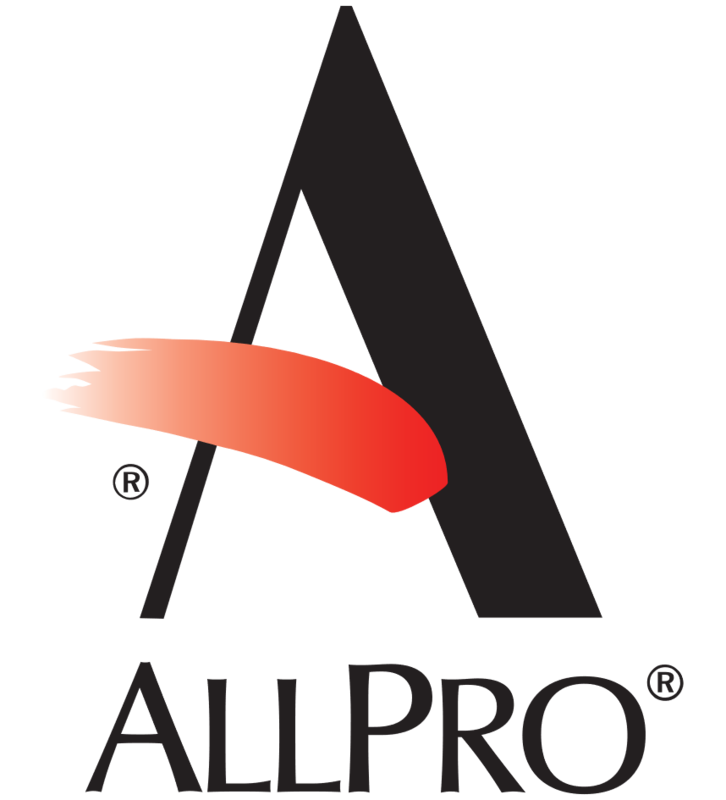 Douglas & Son is a proud member of the ALLPRO Buying Group, which is the largest buying group for independent paint stores in the country. This allows us to pass on savings to our customers while not sacrificing quality in the products or our service. Douglas & Son is dedicated to providing quality products at a fair price, in a timely and professional manner; to providing a clean, safe, friendly environment; and to always conduct business as an honest corporate citizen.